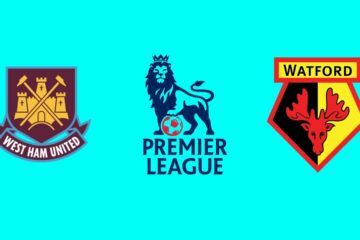 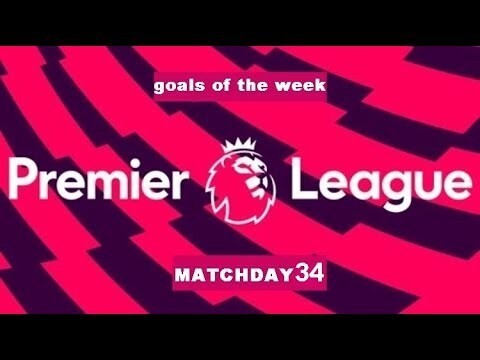 English Premier League Goals from Matchday 18 All the goals from the English Premier League – Matchday 18, 2018/19 season. 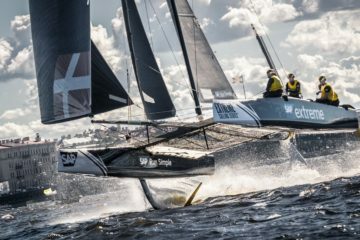 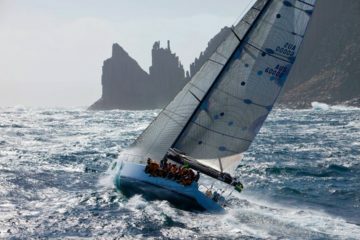 Sydney Hobart Yacht Race Look ahead to one of Yachting’s classic ocean races, which commences on December 26th. 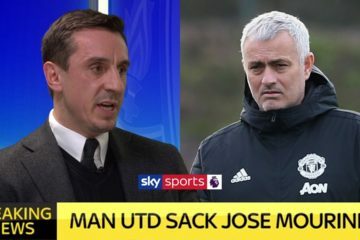 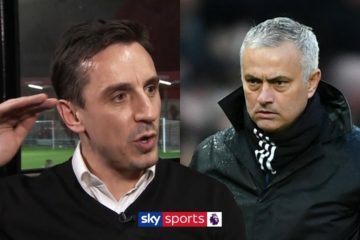 Gary Neville Gary Neville gives his reaction to Jose Mourinho’s sacking as Man Utd manager.